Using Periscope for Ministry gives not only a step-by-step guide to setting up Periscope for your church, it provides a host of practical ideas that you can implement right away. 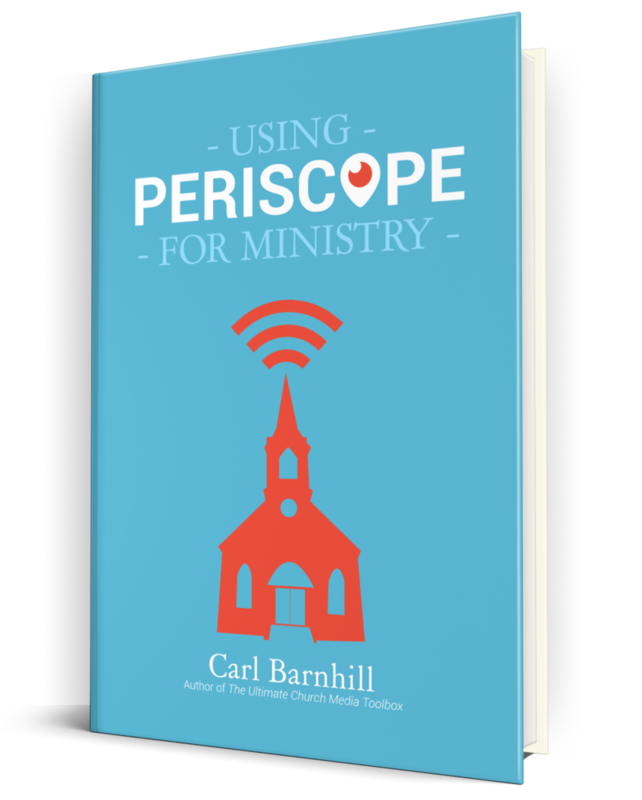 Periscope can be a game-changer in the way we share the Gospel and minister to each other and the world. 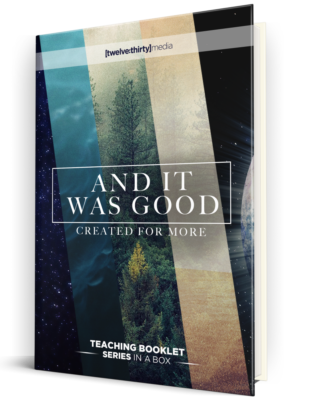 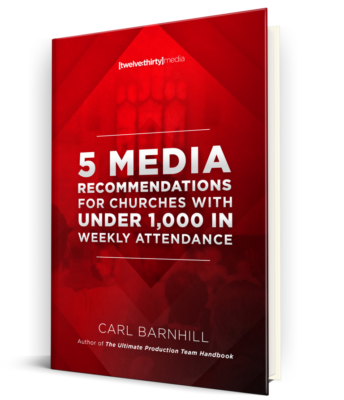 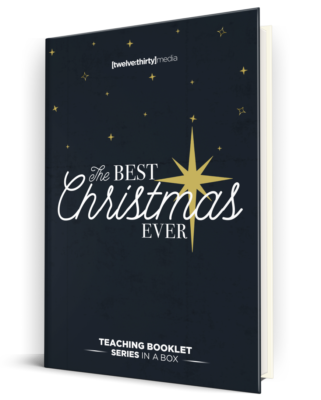 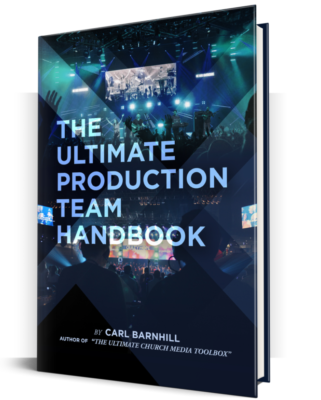 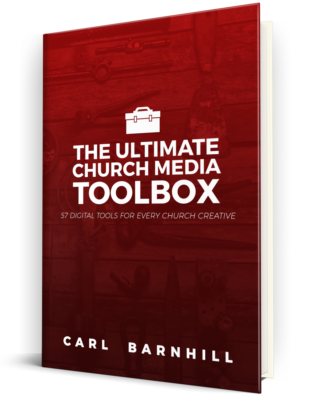 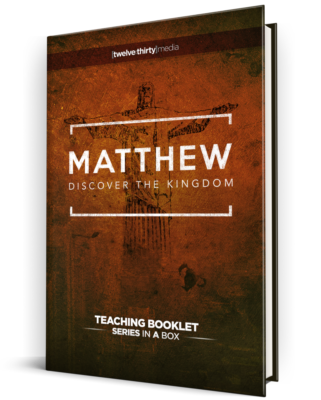 This e-book will walk you through the in’s and out’s of using the app at your church.